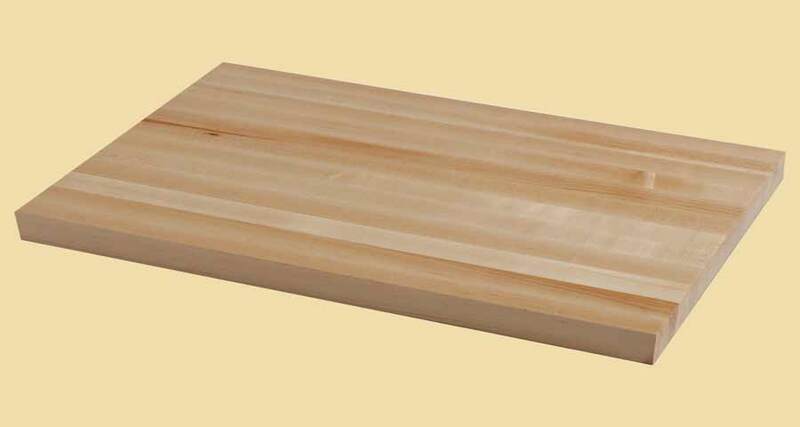 Country Mouldings Home :: Online Store :: Mouldings :: Wood Baseboards :: 5-1/16" - 6" :: Wood Baseboard Moulding 242, 5/8" x 5-1/2"
Wood Baseboard Moulding 242, 5/8" x 5-1/2"
Premium Quality Wood Baseboard 242, Traditional Baseboard. Enter your specifications below and choose "Instant Price" for a per lineal foot price on any available type of wood. Wood baseboards are used to cover the joint between the floor and wall. They can also be used for decoration. Baseboards are also called base or skirting. 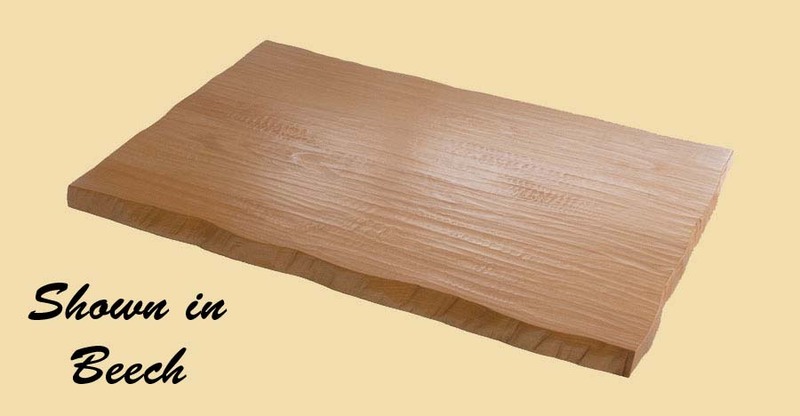 This baseboard is available in the following hardwoods: American Cherry, Ash, Brazilian Cherry, Hard Maple, Hickory, Knotty Alder, Knotty Pine, Mahogany, Poplar, Quartersawn Red Oak, Quartersawn White Oak, Red Oak, Soft Maple, Spanish Cedar, Walnut and White Oak. Random: Random lengths between 3' and 12', with about 75% between 10' and 12'. Occasionally lengths may go up to 14'. Knotty alder is only available up to 10' in length. If you choose random for knotty alder, your order will consist of random lengths between 3' and 10'. If you choose 11' or 12' lengths, you will receive all 10' lengths. 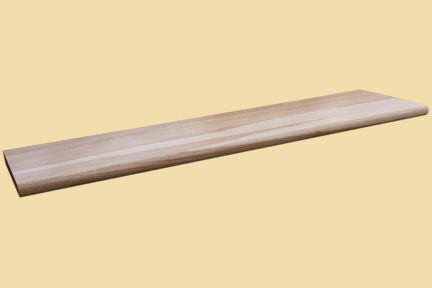 This wood baseboard moulding is available unfinished, prefinished or prestained. Unfinished mouldings are shipped without any finish. Prefinished mouldings have three coats of a commercial grade, 45 sheen conversion varnish applied. Prestained mouldings have a stain applied, then three coats of conversion varnish. Stain choices for wood trim are shown here. This wood baseboard is priced per lineal foot. All wood baseboards have a minimum order of 200 lineal feet per profile. Unfinished wood casings ship in two weeks. Prefinished and prestained wood casings ship in three weeks. Trim orders can only be freight shipped. Wood Casing Moulding 1114, 3/4" x 2-3/4"